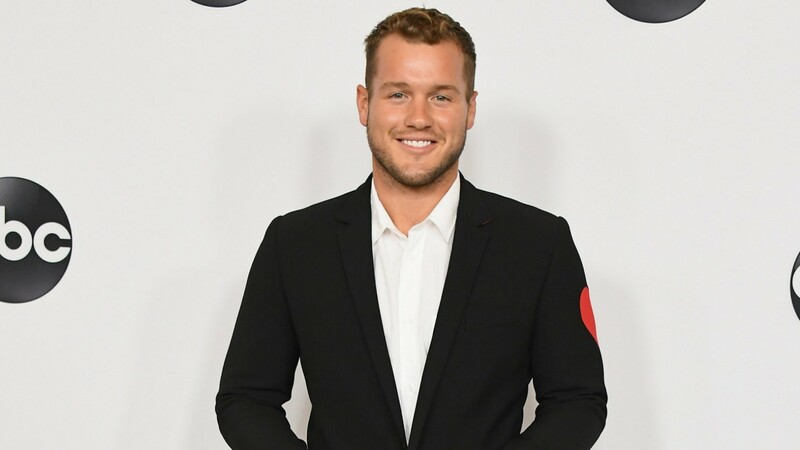 No matter how you feel about Colton Underwood taking on the iconic mantle of the next Bachelor, ABC is focusing its ad campaign for the next season around one thing: Underwood’s virginity. Since Underwood is the first-ever virgin to seek his soulmate in 23 seasons of The Bachelor, that makes sense — but will it win over fans who aren’t looking forward to his turn? In a new poster for Underwood’s season of The Bachelor, the tagline is, “What does he have to lose?” Clever, ABC. Bachelor host Chris Harrison shared Underwood’s poster on his Instagram, noting in the caption that the new season will be dramatic. It’s a line he’s trotted out before. Days after Underwood was announced as the next Bachelor in September, Harrison told Entertainment Tonight that the producers chose him because he’ll “make good TV.” He also confirmed that Underwood’s virginity will play a major part in the season. After all, what does Underwood have to lose (wink, wink)? When Underwood was announced as the next Bachelor, several fans voiced their concerns about it on social media. By playing on his virginity in the tagline and ramping up the charm in the promos, ABC is clearly trying to win over Bachelor Nation ahead of the show’s January premiere. In addition to Harrison releasing the new poster, ABC also released a 30-second trailer on Wednesday. It features a ton of adorable golden retriever puppies, just to emphasize how likable Underwood is supposed to be. Fans have already gotten to know Underwood through his time on Kufrin’s season of The Bachelorette, as well as his time on the latest season of Bachelor In Paradise, where he waffled about committing to a relationship with Tia Booth. Now that The Bachelor is entering virgin territory, will Underwood win over Bachelor Nation? Or will they take the puppies and leave the man? The Bachelor season 23 returns to ABC with a two-hour episode on Jan. 7 at 8/7c.